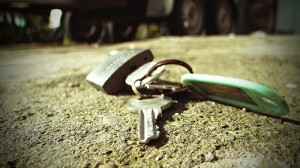 Whenever you need to fix a broken lock or need a key service in the area of Hamerseley, we are here to serve you. Silverfern Locksmiths is Perth’s best locksmith company offering 24 Hour Mobile Locksmith Services. 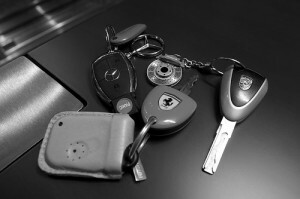 We are your best solution to your Residential, Commercial and Automotive locksmith issues. Are you looking for someone who can give your residential business building an emergency, reliable locking system and security? Silverfern Mobile Locksmiths provide a wide range of services: we cover all your security needs for your home, car or business. You need a security specialist that can handle any situation, any emergency, be it in the home, at work or out on the road. 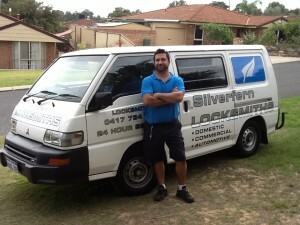 At Silverfern Locksmiths, we pride ourselves for our professional expertise, affordability and reliable 24 hour service. This makes us the preferred supplier for some of the largest schools, universities, factory buildings, office buildings, government buildings and many industrial companies in Perth, Western Australia. 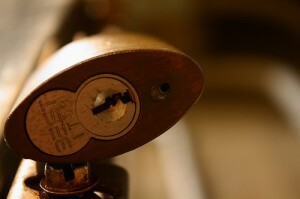 We provide comprehensive lock opening and repair services of all kinds of safe at competitive commercial rates. If your safe is not opening, or you have forgotten the entry code, whether it is a gun safe, data storage safe, cash deposit safe or any type of safe, contact us right away and a security engineer will arrive at your property as soon as possible. Give us a call now and you will be amazed how we can solve your lock and key issues quickly. Silverfen Locksmiths Perth will find you a quick, secure and economical solution to all your locksmith and security needs.